Village meats & deli – Wayzata's only full service meat market & deli. 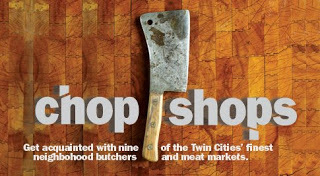 Wayzata's only full service meat market & deli. Looking for the butcher quality meat and friendly customer service you’d expect from an old-fashioned meat market? Look no further than Village Meats in Wayzata, MN. Our butchers are knowledgeable and friendly and our meat cuts are second to none. Located in the Village Shoppes, Village Meats is Wayzata’s only full service meat market & deli. 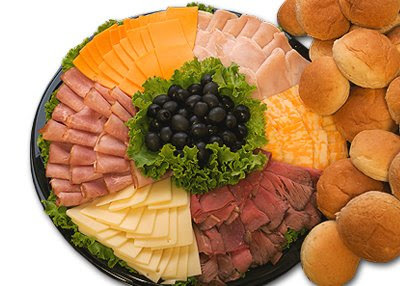 We offer a full line of fresh meats, deli lunches and catering services. Village Meats [...] offers some seriously fine smoked and cured meats—like said old-fashioned wieners and spicy turkey sticks (there are beef ones, too, if you must)—in addition to a sprawling case filled with fresh cuts of short ribs, fresh-from-the-farm chicken, marbley ribeyes and boneless, butterflied pork chops. Too Busy To Stop For Lunch Or Even Pack One? We've got you covered! Village Meats offers box lunches for folks in the Wayzata, MN area. We use only the finest ingredients you would expect from an old-fashioned meat market. 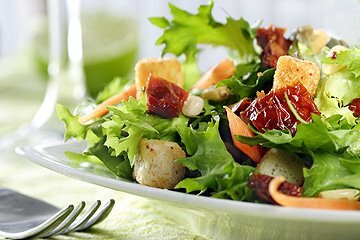 Stop in today for a delicious, deli-style lunch that's sure to keep you on the go without breaking the bank.